Q: Is the chain covered in grease when shipped? I am looking for clean chain not greasy. A: All of our standard roller chain is pre-oiled, so there is an oil residue on the chain. 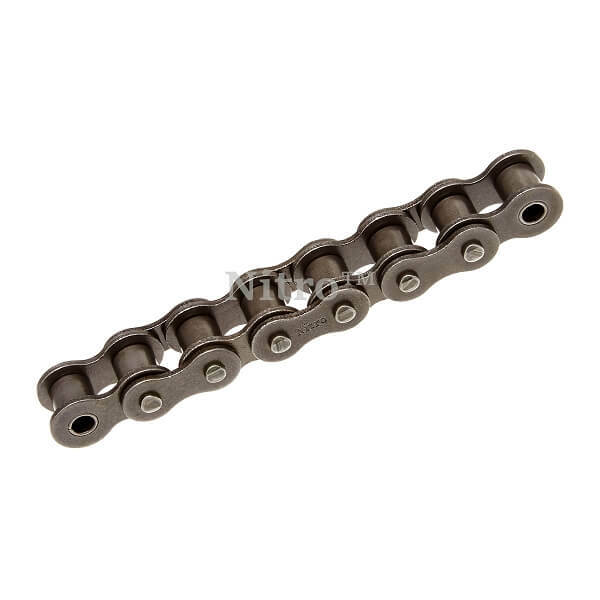 The chain does not have grease packed on since grease is not recommend for chain lubrication.